Planning a trip to the Dalaman / Fethiye area of Turkey during 2019? 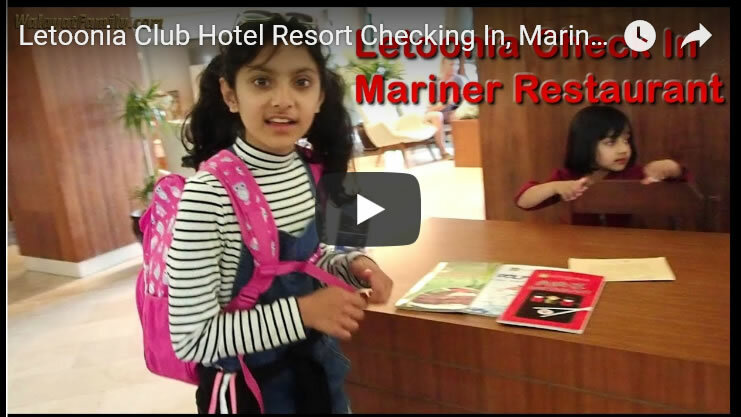 Well here's what it's like to arrive and check in at the popular Letoonia Club Hotel Resort, situated about 40 miles south of Dalaman and across the bay from the city of Fethiye. Check in followed by what to expect in terms of your first meal at the Mariner À la carte Restaurant. And subscribe to our youtube channel for new videos in our Turkey travel 2019 series.